Hi Stampers! 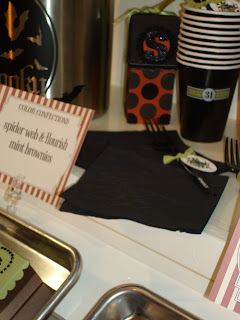 Today, Sherrill Graff from our Late Night Stampers Yahoo group is having a Stampin' Up! Scavenger Hunt! It promises to be lots of fun and you can win a $400 shopping spree! How great is that? So what are you waiting for, get hunting! 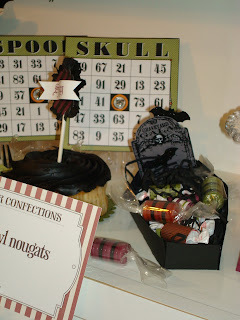 So thanks for visiting my blog for playing along with our Late Night Stampers Game. 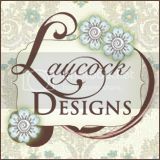 She will pick the winner to our $400 Stampin' Up! shopping spree soon, so hurry and enter today! Lots of Sept. 1 News!! 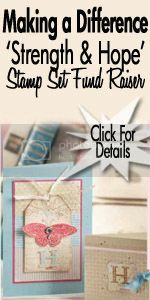 Today is September 1, which means lots of NEW goodies available through Stampin' Up! 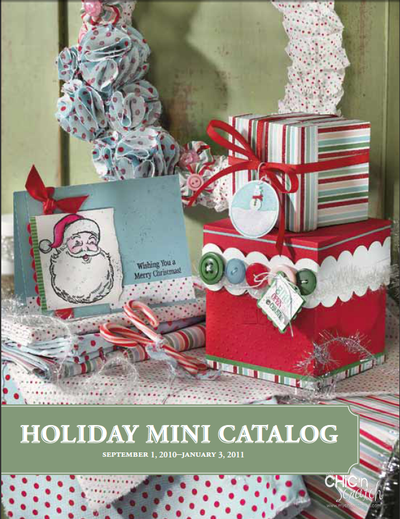 =) The all NEW Holiday Mini Catalog has now officially gone live. 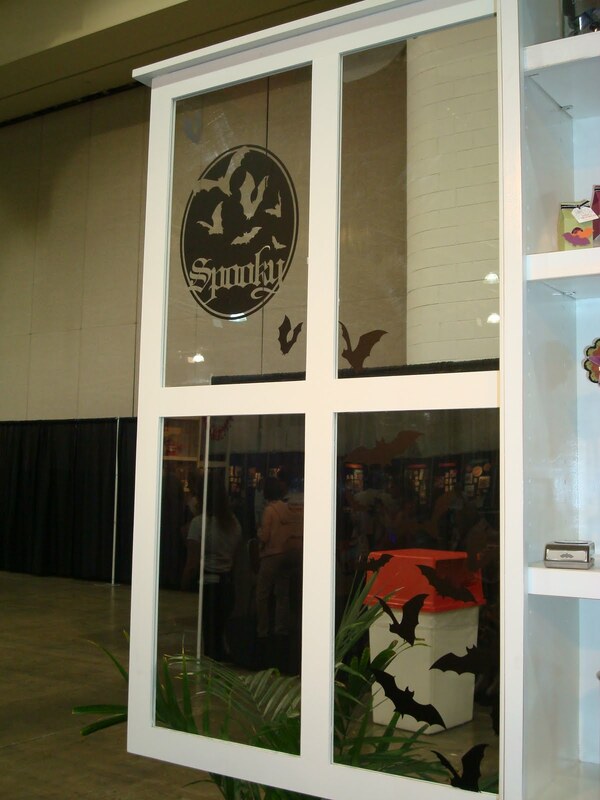 So if you're ready to place your orders CLICK HERE! 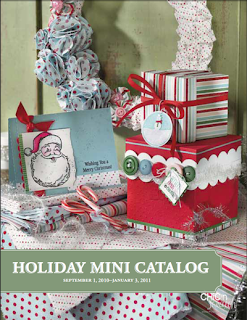 CLICK HERE to view the Holiday Mini Catalog. 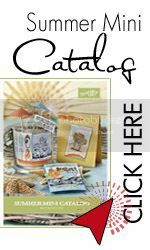 Or you can click under the Current Catalogs tab to view the mini catalog as well as the supplies list. In addition to this, the new Starter Kit Promotion starts today as well! If you want to join my team, CLICK HERE to get more info. Plus you can always call me or email to talk about signing up. Okay, that's all for tonight! Have a great night and Happy Stampin'! 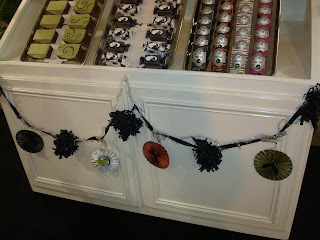 Today I'm sharing the last of the pictures of the Halloween Projects that I took at the Color Confections Shop at Convention. 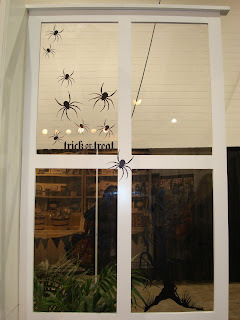 I especially love the Decor Elements on the windows. Enjoy! I don't know if you can tell in this picture, but the napkins were embossed using the NEW SpiderWeb Embossing Folder. 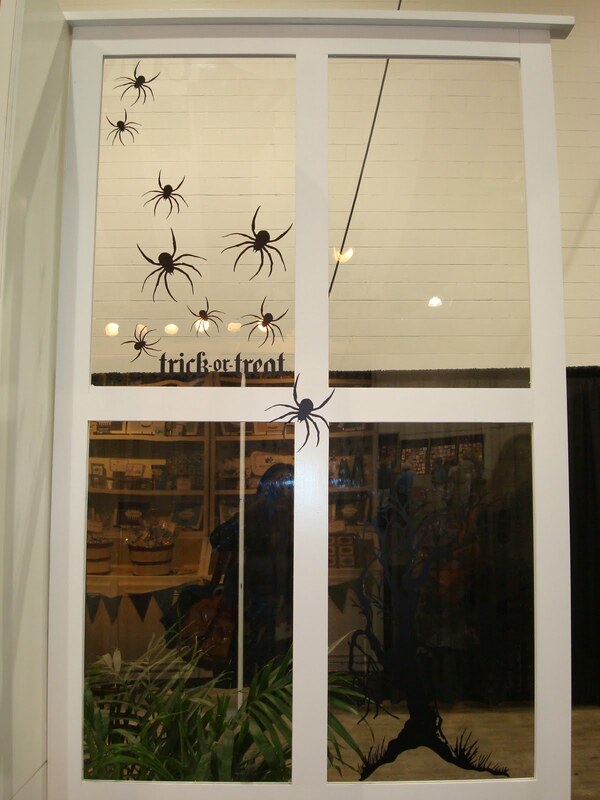 Very neat idea!